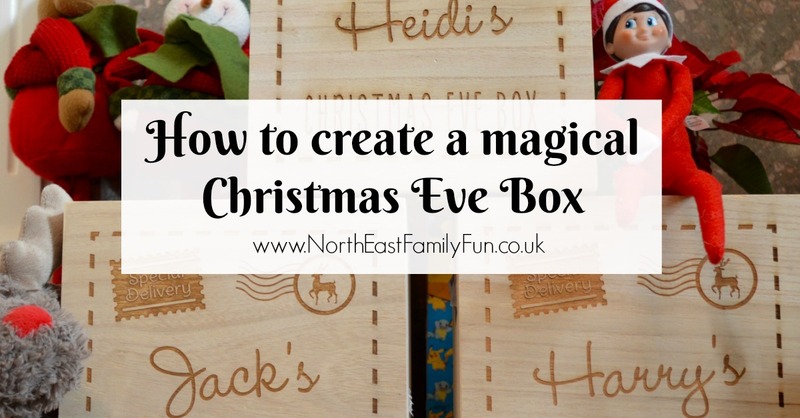 Families have different traditions around Christmas time and one of our main traditions is creating a Christmas Eve Box for the children to enjoy on Christmas Eve. Some parents may find this excessive and that's ok (each to their own) but I love this tradition and I save money elsewhere in order to do it. Christmas Eve is my absolute favourite day of the year and anything that can add to that magic gets the thumbs up from me. 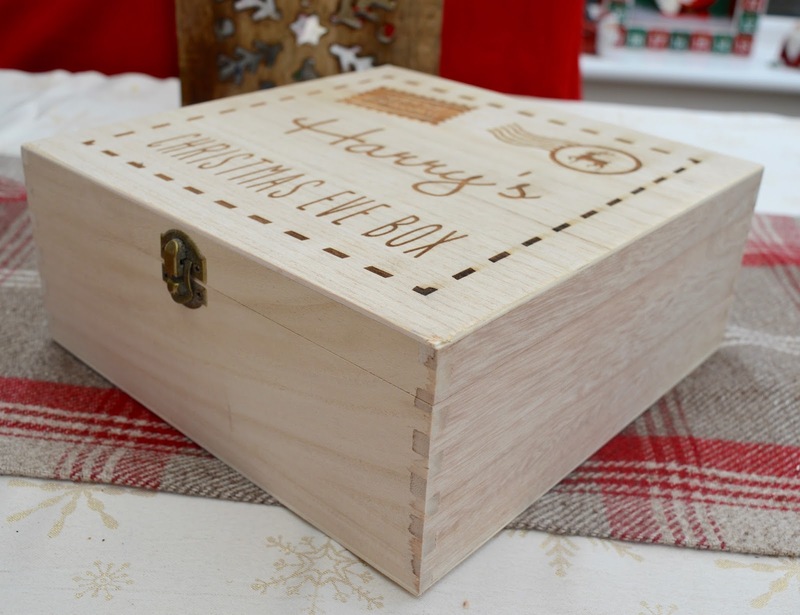 So this year, I have spent time creating what I believe is the perfect Christmas Eve box. 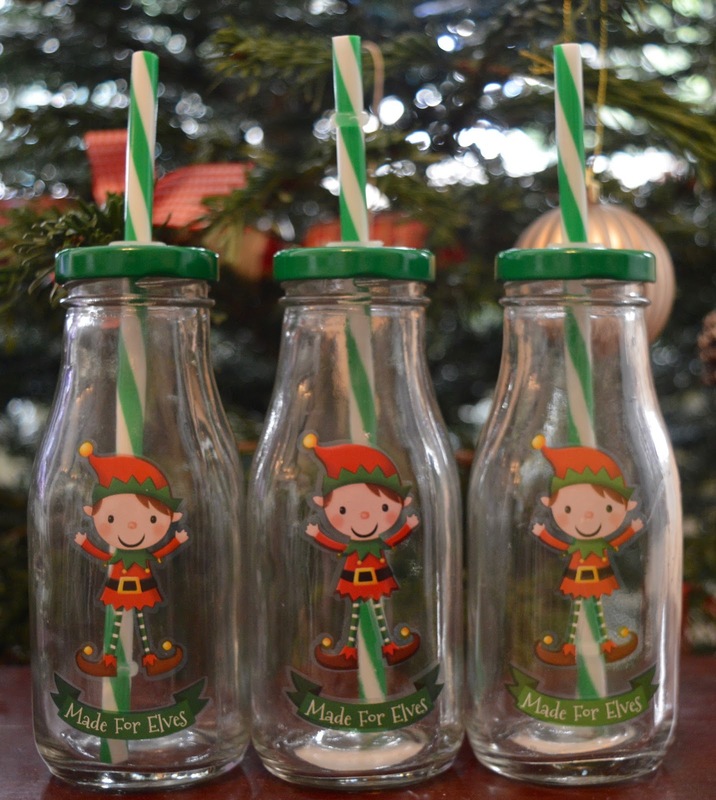 I will be packing it up soon and sending it to the North Pole ready for our elf to deliver on Christmas Eve morning. We spend most of Christmas Eve at home and I like our house to be filled with fun and laughter and I'm hoping some of the items in our box will help us with this. 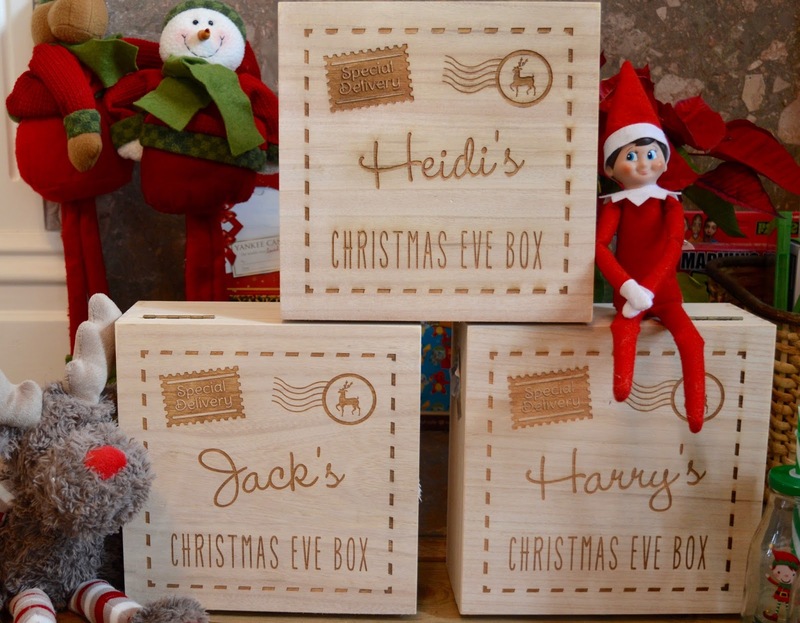 I just love these personalised Christmas Eve Boxes from GettingPersonal.co.uk. I have ordered the same design for each of my children and couldn't be happier. The quality is fantastic and I can see them lasting a long time. I just wish I had bought something like this sooner! 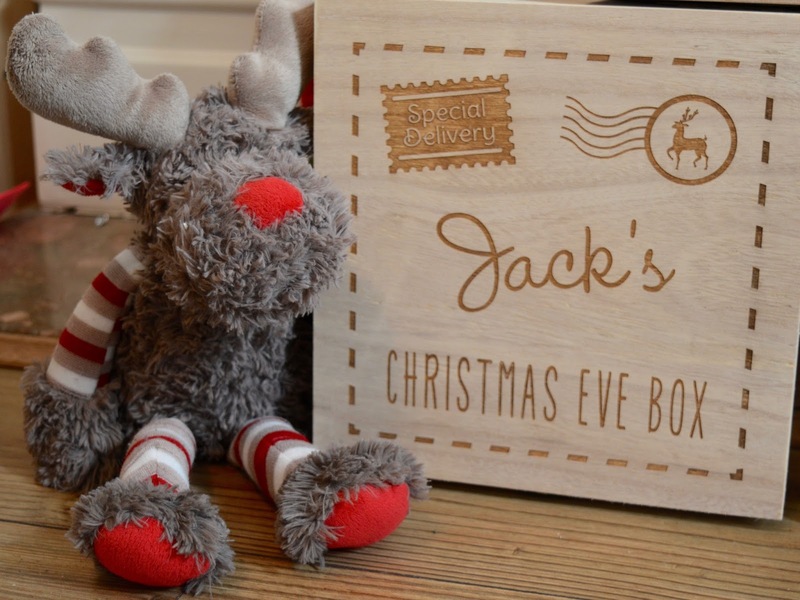 Boxes are available in two designs - the 'Special Delivery' option that I have ordered or Sleigh Mail Delivery. Priced at a very reasonable £18.99. That seems like a lot when I write it down but it was really very reasonable and will be split between three boxes. 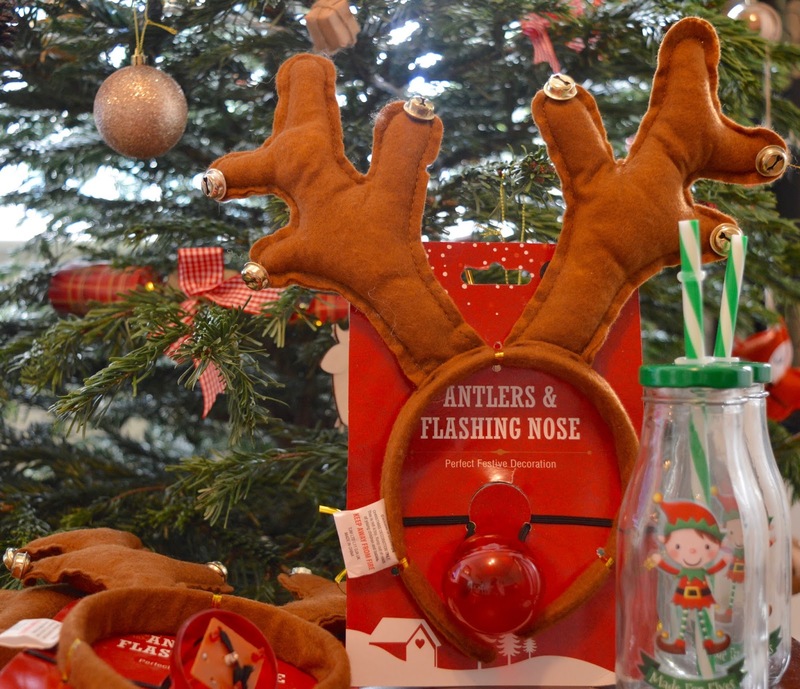 I also picked up some chocolate coins and three elf milk bottles (very sweet) from Home Bargains for 99p each and I couldn't resist these reindeer antlers (also 99p from Home Bargains) for a bit of fun. I'll be buying a Christmas themed bath bomb from Lush next week too and then our boxes will be complete. 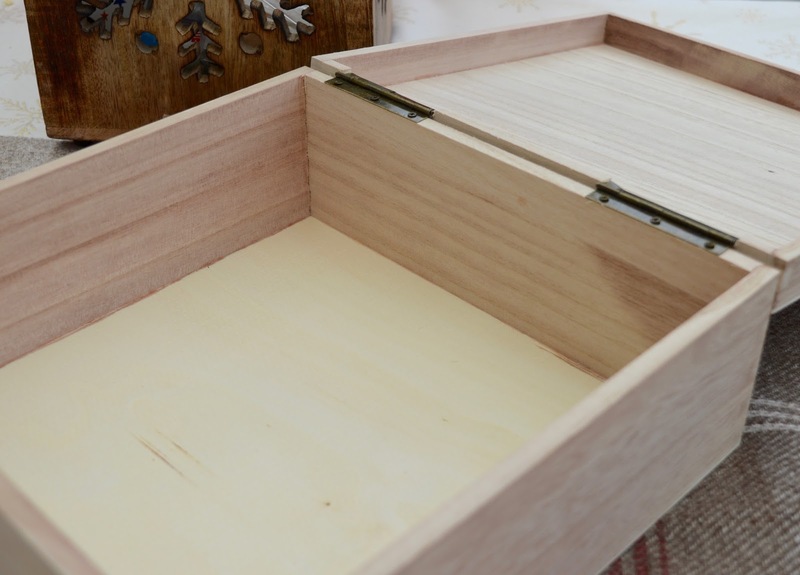 Let me know if you'll be making a Christmas Eve box this year and what you're putting inside. Those boxes are really lovely, some of the nicest I've seen. I'd like those for my 2. Love what you've filled your boxes with too! Great ideas. Let me know what you think if the Tom Fletcher book, I've been wondering if it would be good for Arlo. You really do give your kids the best childhood, they are lucky to have you as a mam! I adore this idea, but am so sad to see that this company only ships these lovely boxes within the U.K. I would really love to have one for my daughter here in Texas and start a new tradition! If you know of a company who will ship them to the US, please let me know (but only if they are as cute as yours!) Thanks!